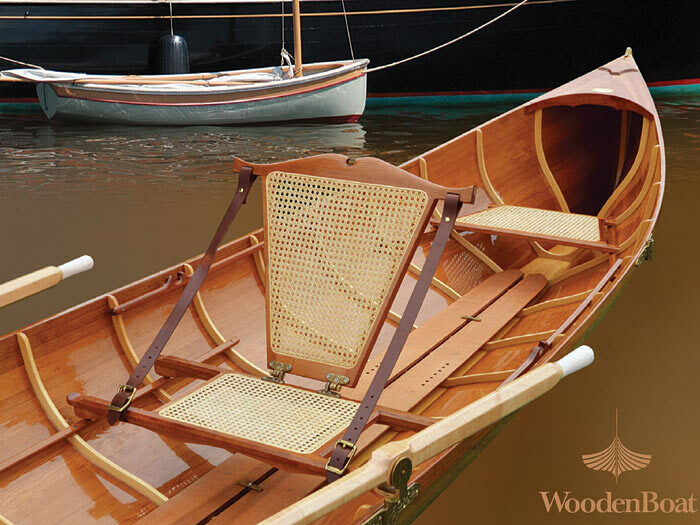 Your Adirondack Guideboat Kit includes all of the wood and metal parts needed to build your boat. These parts will include a pine bottom board, cedar planking (cut and beveled), 2 spruce stems, laminated spruce ribs, cherry seats, gunnels, floorboards and decks, brass rowlocks, oarlocks, brass stem bands and 8’ Cherry Oar Blanks. You can upgrade to Custom Cherry Oars for $450. Interest in our Guideboat kits has been extremely high and we are creating kits just as fast as we can. Reach out to us if you want to back order.